June 9, 2017 - Like us now! Over the past few years, Huawei has solidified its position as a very competitive brand when it comes to mid-range and low budget phones. With a continuous stream of affordable and feature phones, the brand Huawei is now firmly associated with a good value for money. Recently, Huawei has also tried its hand on catering to the higher-end segment of the market. Huawei P10 is the latest step in that direction. 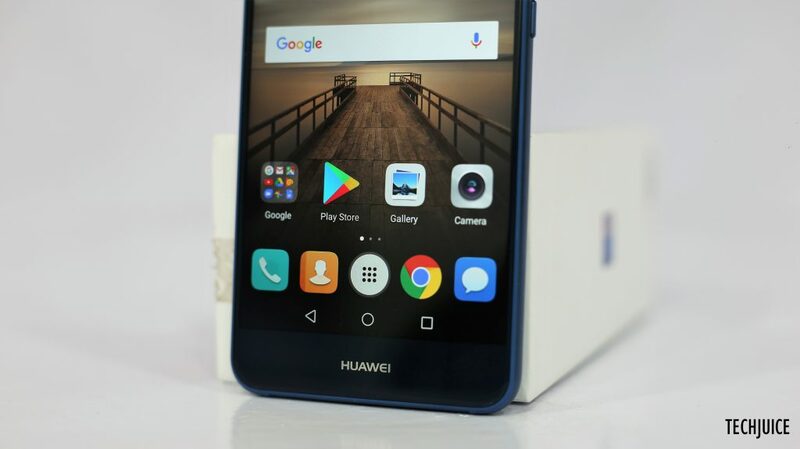 But Huawei, whose roots originate from the mid to lower end market segment, have continued their previous tradition of releasing a cheaper and more affordable version for those customers who are reluctant to break the bank for a smartphone device. 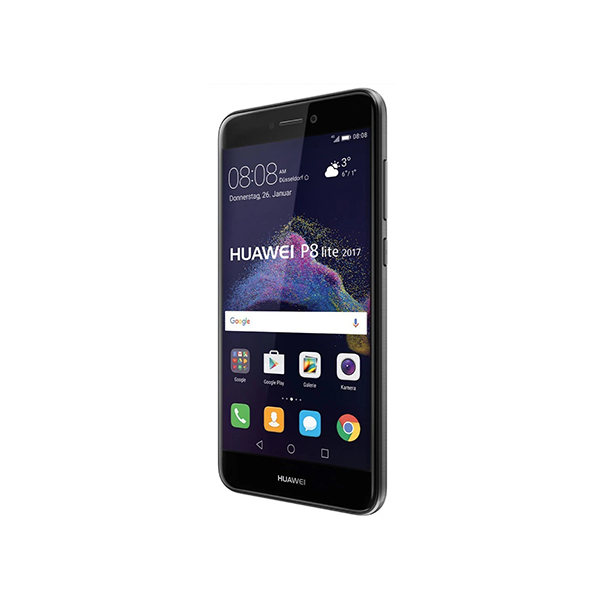 In this review, we’ll gauge the performance and features of Huawei P10 Lite against its price and try to decide if it is indeed worth your hard-earned money. 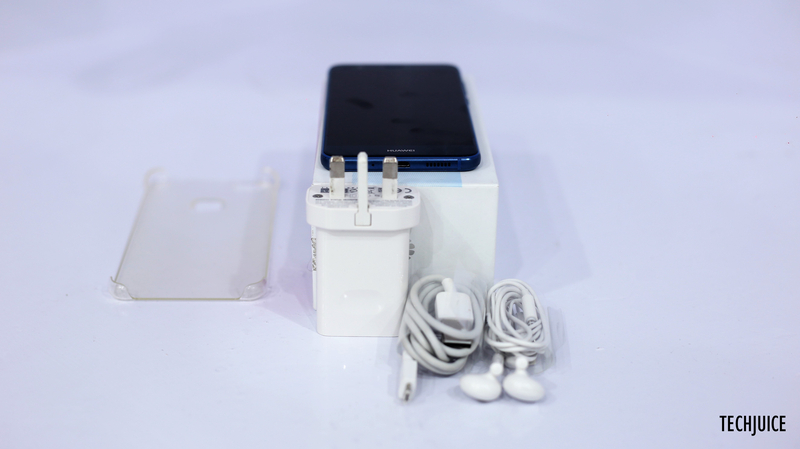 Before going further into the review, let’s take a look at what Huawei provides in the box along with the device. Let me just get this out of the way, Huawei P10 Lite is a very stylish phone. With minimal branding on the front and the smooth glossy pattern at the back, it looks much more premium than what its asking price is. In addition to a great design, the neon blue color on the model that I received looks very eye-catching in real life. No matter which color you will choose, this phone will definitely stand from the crowd. The build quality of this device is also pretty solid all around. The non-removable back ensures that there is no flex or creaks no matter how you hold the device. The volume rockers and the power button, both which are placed on the right side of the device, are tactile and provide great feedback when pressed. Not everything is bright and dandy though. There are two minor issues could be a deal breaker for some people. Huawei, for some unknown reason, decided not to use a Gorilla Glass for its screen protection. Although Huawei has used a hardened glass of unknown specifications on P10 Lite, it is not as durable as the tried and tested Gorilla Glass. During my week long use without a screen protector, I somehow managed to get a couple of small scratches on it. So if you plan to buy this device, make sure to use a good screen protector with it. Another minor issue is with its glossy back. Although it looks amazing, it is very prone to fingerprints and smudges. It won’t do any harm to the device or user experience, but it does get annoying after having to clean it 4 to 5 times a day. 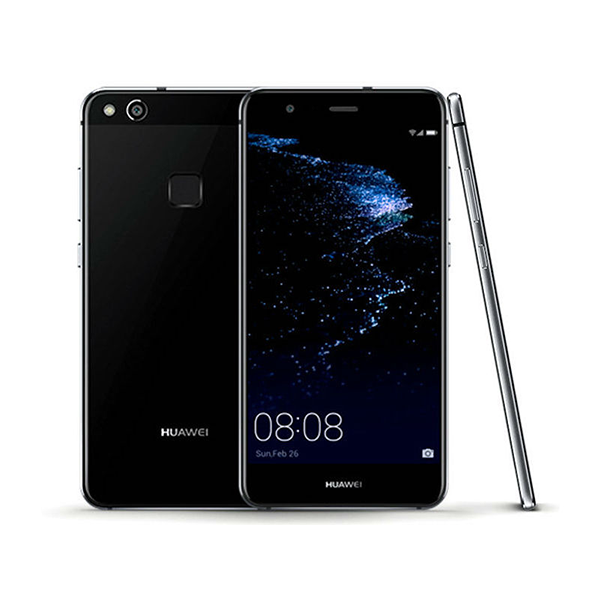 Huawei P10 Lite has a 5.2 inch FullHD (1920x1080p) IPS LCD display. Being an IPS panel, it has very good color production and viewing angles. With its 424 pixels per inch pixel density, everything looks super smooth and sharp. It is one of the best mobile screens that you will see in this price range. To power the 5.2-inch display and impressive amount of hardware in P10 lite, Huawei has used in a 3,000 mAh battery in it. That number came as a bit of a surprise to me because Honor 6X, another one of Huawei’s mid-range phones, comes with a bigger 3,340 mAh battery at roughly the same price. With this marginally smaller battery size, P10 dies about 1-2 hours before Honor 6X. 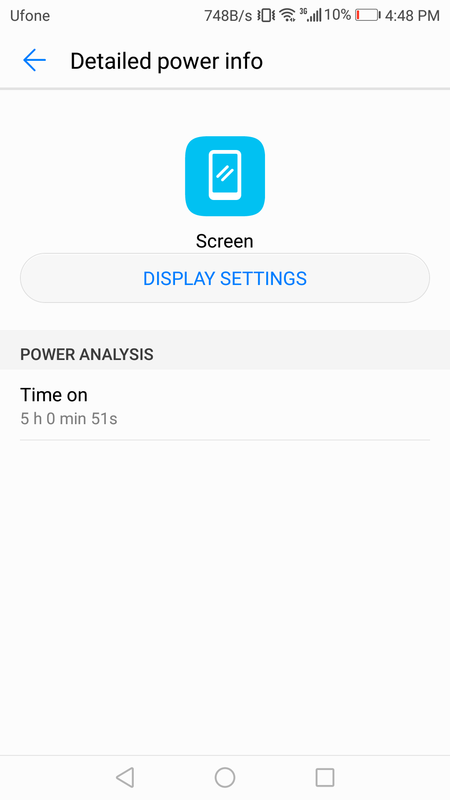 This is not a bad statistic in itself, as it still easily lasts a whole day and the screen on time is also above 5 hours most of the time. 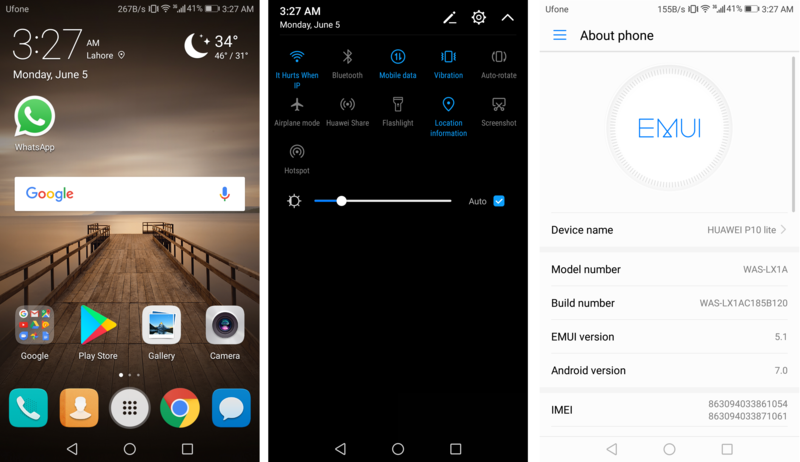 Huawei P10 Lite is running the latest EMUI 5.1 with Android Nougat update. Along with a refreshed look, it brings a number of changes from MIUI 4 which go a long way in improving the overall user interface. There is now a separate drawer for applications which helps in reducing the clutter from home screen. 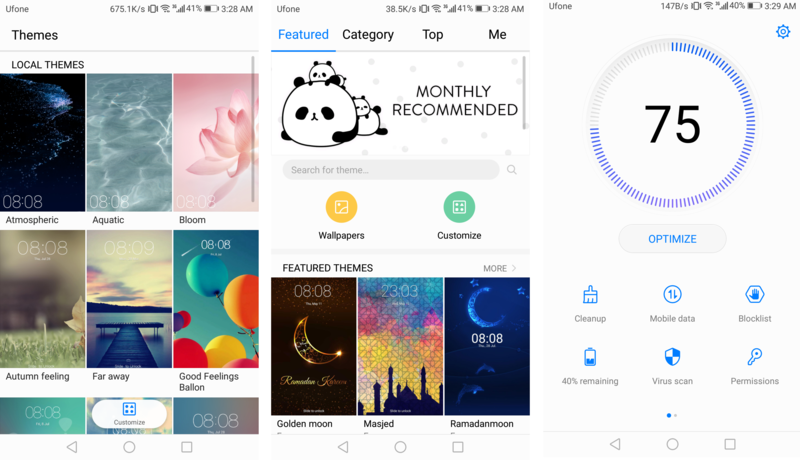 There are also some nifty additions like a built-in themes store and a device manager which keeps track of device resources and frees them up regularly to keep it running at the top condition. The device manager scans the whole device and generates a report based on how well the device is currently performing. One click optimize button can then fix all the issues and restore it to optimal condition. MIUI 5.1 is a slimmer and leaner version of Huawei’s custom Android skin. It claims to be much lighter than previous versions and the performance gains from older versions are clearly visible in day to day uses. There is no lag whatsoever when sifting through multitasking view or opening new applications. P10 Lite is powering the MIUI 5.1 and Android Nougat with HiSilicon Kirin 658 chipset, which includes an eight-core processor whose four processor cores are running at 2.36 GHz other four cores at 1.7 GHz. It is a very powerful mid-range processor. Along with Mali-T830MP2 GPU, it provides a very smooth and consistent performance all around. There is no lag or performance issue whatsoever even in the most resource hungry applications. The 4 GB RAM ensures a seamless multitasking experience regardless of a number of concurrent applications opened in the background. 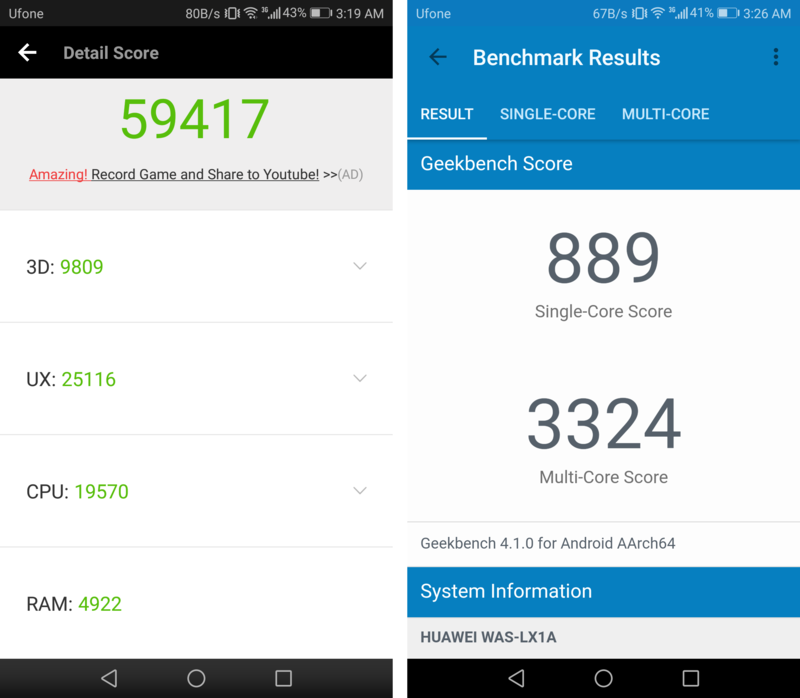 Here are the test scores for Huawei P10 plus of popular benchmarking applications AnTuTu and Geekbench. Huawei P10 Lite is equipped with a 12 MP primary camera with f/2.2 aperture. It doesn’t feature something as extravagant as Honor 6X’s dual cameras, but it does its job perfectly. The pictures were taken with it come out to be sharp in details, good in color balance and have very little noise. All in all, it does an excellent job as a quick point and shoot camera. 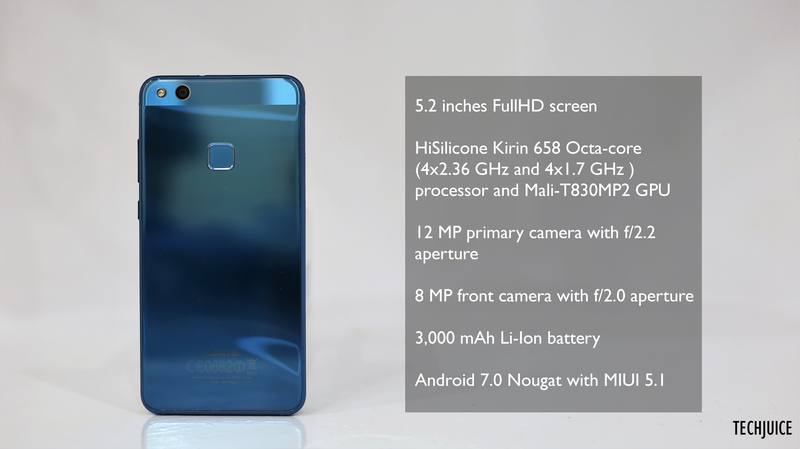 Its front camera is an 8MP one with f/2.0 aperture. Just like its sibling at the back of the device, it does the job splendidly. The good quality pictures, coupled with a wide range of customization and enhancement options provided post capture, produce some very worthy material for normal social media usage. 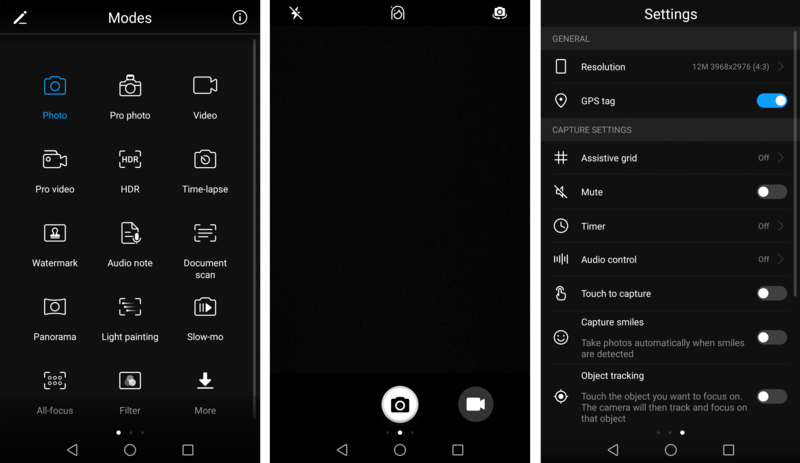 To put simply, both the cameras on Huawei P10 lite are excellent and almost all users will be satisfied by its performance in the photography department. 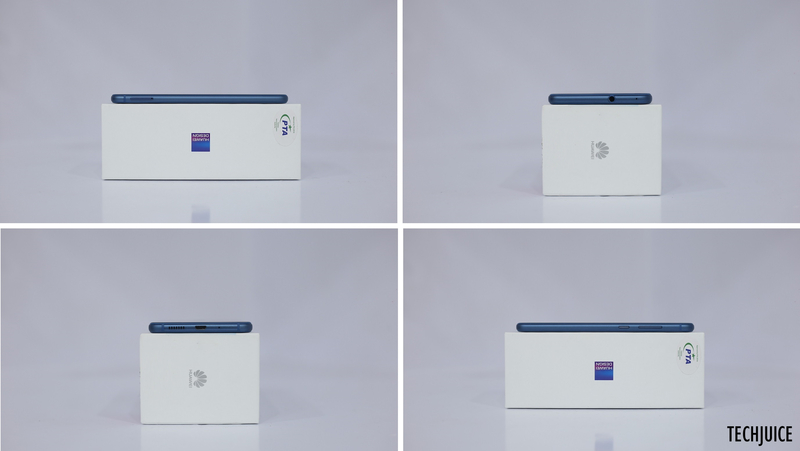 After going through all the details about the device and how its each individual component performs, we come to the most important part of the review — judging if it is collectively worth the price. At the time of writing, Huawei P10 Lite is priced at about PKR 30,000. In this price, you will be getting a good display, litea great camera, very eye-catching design and decent battery life. If you decided to purchase this device, you might have to put up with using a good screen protector and living with a couple of smudges on its glossy back. These compromises, in my opinion, are worth the otherwise great software and hardware experience that Huawei Lite provides at a roundabout price of PKR 30,000.